Price reduced! 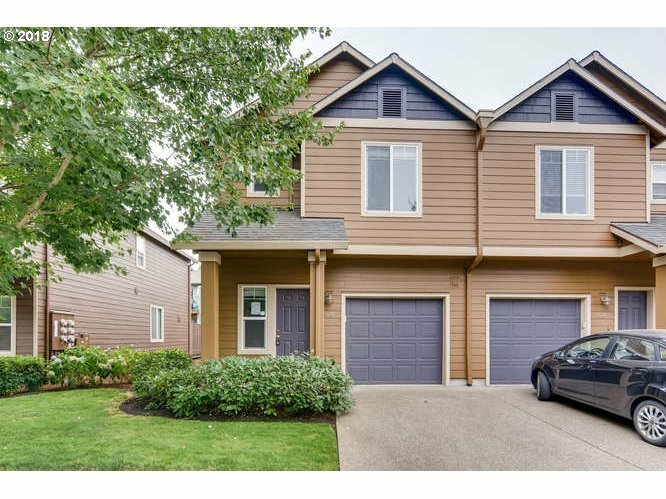 Three bedroom, two and a half bath townhome in great location. Living room has gas fireplace and ceiling fan. Kitchen with island and all appliances. Spacious master bedroom features it own private bath and vaulted ceillings. This end-unit comes complete with maintenance back yard/deck. Call today to find out more or to schedule your own private showing!